The end of the week is here! We’re also just a few days from the official start of winter. That means we’ll have plenty of time to relax and get stuff done that we were putting off because of the holidays. With that in mind, we put together a list of products to make winter pleasant and productive. Here is this week’s The Lakeside Selection: Our Choice of Favorite Items. Endearing Embellishments Hang this Cast Iron Corner Bracket Set in almost any window or door frame for a decorative touch. 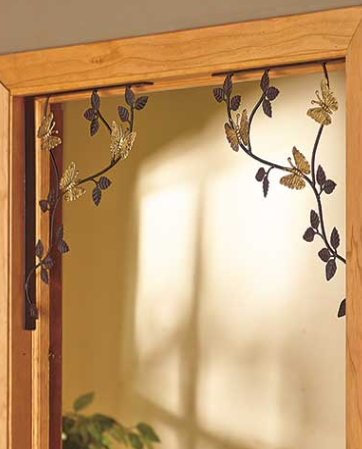 Place the brackets on the corners of a window, porch and more. These simple pieces add depth and definition to any space, indoors or out. 10″W x 12″L, each. Metal. Hanging hardware included. Playful Protection Protect their knees from boo-boos and dirt with this Set of 2 Baby Knee Pads. These knee pads help to prevent any scrapes and bumps by providing additional padding to pants or by shielding bare legs. Cushioned knee pads have grippers to help baby get extra traction, while soft elastic knit at the top and bottom bands keep them in place. One size fits most from ages 3-12 months. Cotton and nylon. Machine care. Imported. Bathroom Refresh The NFL 15-Pc. Bath Set is perfect for any avid football fan. 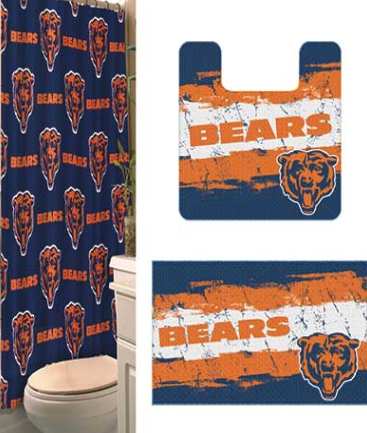 The polyester shower curtain and nylon rugs feature your favorite team’s colors and logo. The set includes polystyrene shower curtain hooks for easy hanging. The rugs have latex backing to keep them in place. Shower curtain and rugs, machine care. Imported. Stylish Stockings Show off your fun and unique style wearing these 4-Pair Novelty Knee-Highs. These colorful socks feature bold looks and plenty of stretch to give you the ultimate fit. Fits women’s sock sizes 9-11. Acrylic, nylon and spandex. Machine care. Imported. 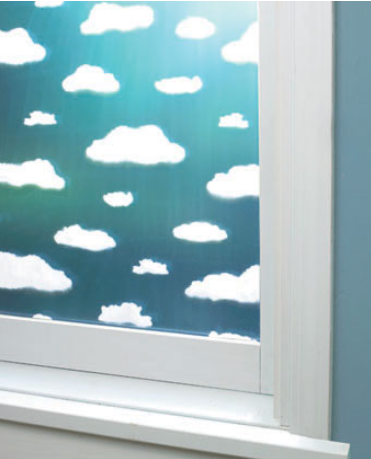 Progressive Privacy Create a sense of seclusion without blocking the light with this Self-Adhesive Window Privacy Film. It shields your bathroom, bedroom, entryway or any room from prying eyes. It reduces 95% of UV rays and glare while protecting your privacy and hiding unsightly views. Peel-and-stick film clings to glass and smooth surfaces, and it will not stick to itself. 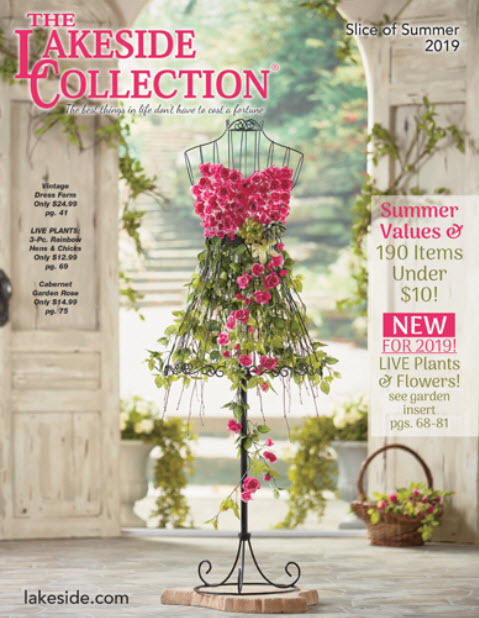 It’s also easy to remove and reposition for endless options to brighten a space. Cut it to any shape or size. Vinyl. 6-1/2′ x 17-3/4″ roll.